The man targeted in a police pursuit through two Maryland counties was not involved in a carjacking and shooting that led to his dramatic arrest Friday at Maryland Live! Casino, police said Saturday. 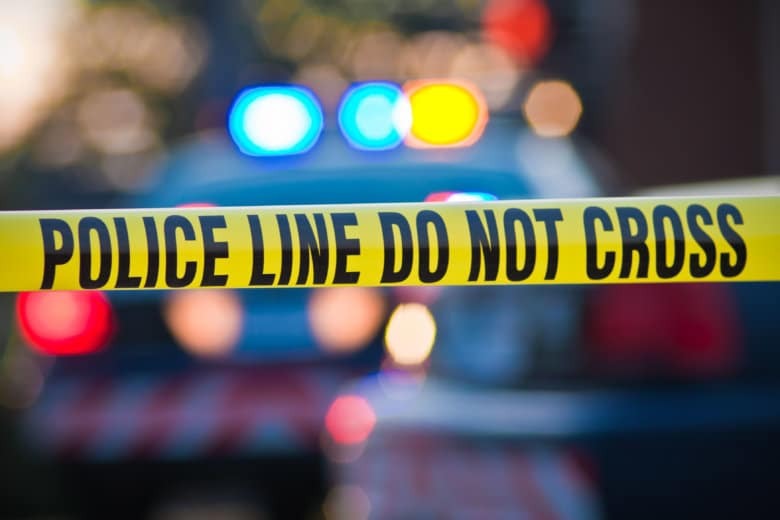 A homeowner fatally shot two men late Saturday in what was described as an attempted home invasion in Severn, police said. That homeowner is now facing a slew of drug and gun-related charges after a search of the residence.